So! 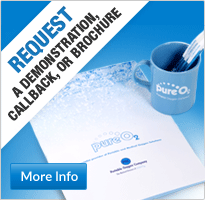 Pure O2, Europe’s largest independent portable and medical oxygen company – what can we do for you? We provide only the latest advancements in oxygen therapy, and all our medical equipment can be either purchased or rented. With our knowledgeable, fully qualified medical product team assisting in establishing each individual patient’s requirements, our customer care is outstanding – well, in this ever-changing climate we wouldn’t provide anything less. Recognised globally as a world-leading company in portable concentrators, we offer nothing less than professionalism at the highest standard. Pure O2 are open 24 hours a day, seven days a week, so we are always available to help you with any questions or queries you may have. 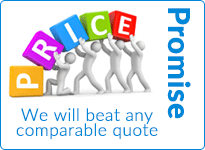 We always offer a fair price for each individual medical oxygen unit, working around any budget you may have. In our experience, ordering an ex-demonstration unit will help to reduce the initial price provided – I am sure you will agree in the current climate everybody is looking to save where they can. 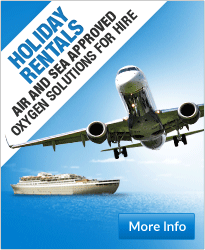 For those struggling to travel with oxygen, Pure O2 provide rental packages, allowing you the freedom and mobility to enjoy your holiday stress-free without having to rely on a third supplier of portable oxygen. Our portable oxygen concentrators have revolutionized the oxygen industry by offering users so much more confidence, reliability and efficiency, allowing long-term or ambulatory users to take small steps to have a better overall quality of life.